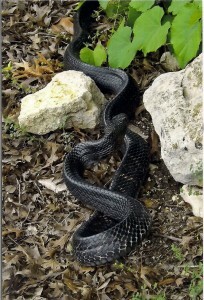 A huge Indigo snake in my back yard. He offered me no apples I told him no lies. My godson Seamus George is racing once again on the around-Vancouver-Island race, we are all following him on racetracker, he is crewing on board the Icon, she’s very fast, they will come around the island to ‘Lighthouse Island’ — actually lennard island, where his parents and my friends Jeff and Caroline are lightkeppers there, the whole fleet stops each night at some harbour and are treated to feasts ashore, wow what a pleasure trip!